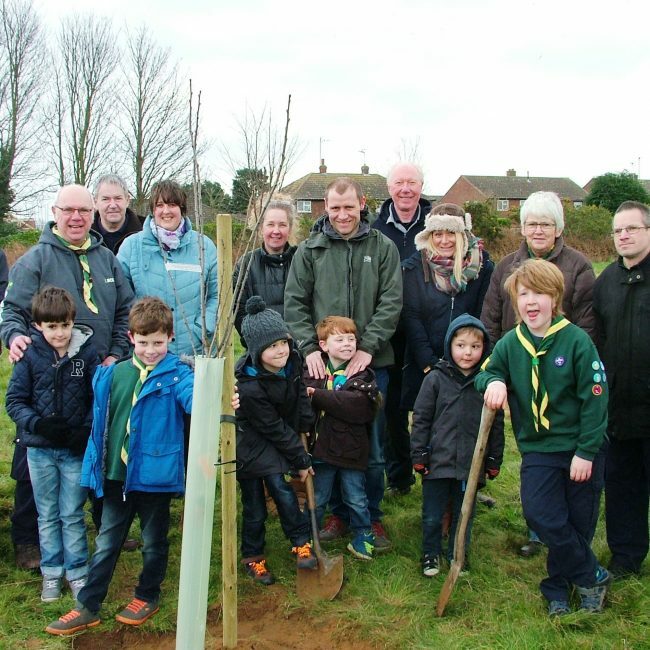 Galloper has established three community funds for the benefit of local communities in Suffolk and Essex. 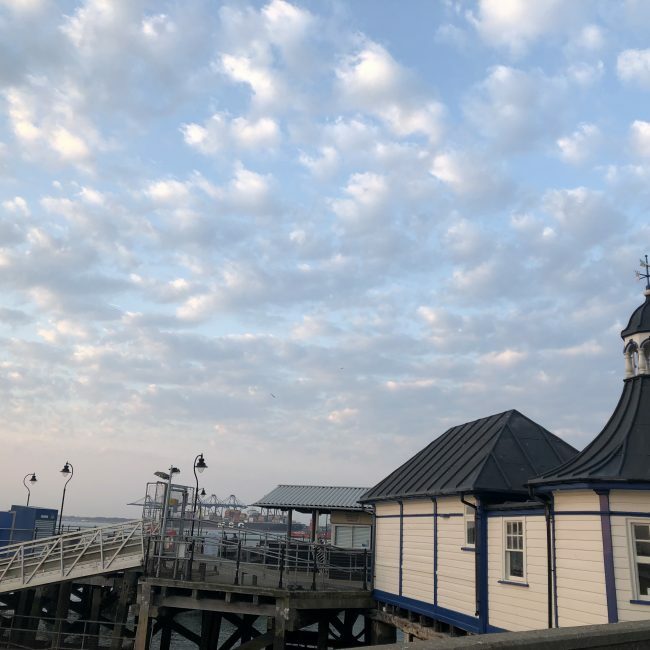 The Galloper Community Fund administered on behalf of the Galloper project by Essex Community Foundation (ECF) and designed to support communities around the location of the Operations & Maintenance Base in Harwich, Essex. 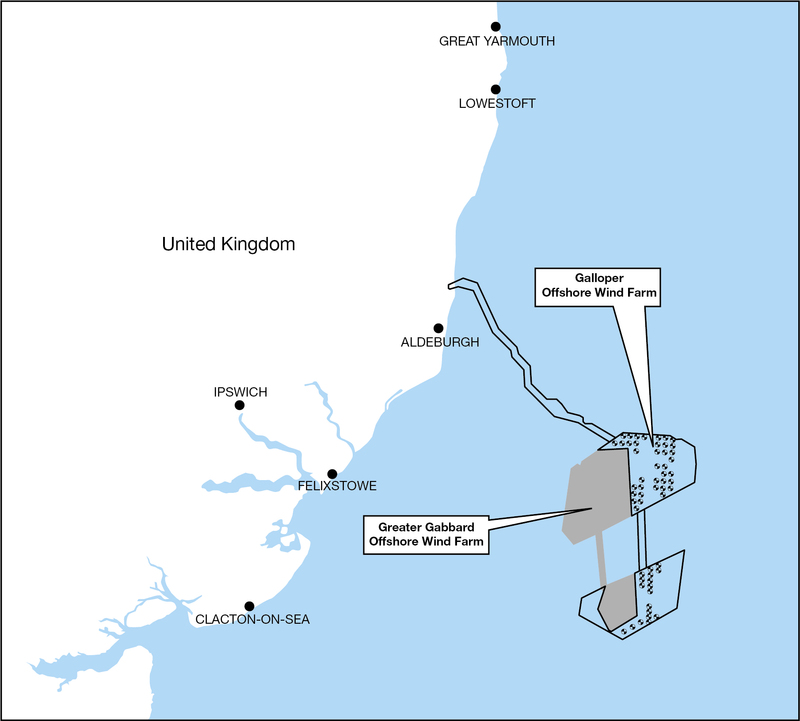 The Galloper Wind Farm Fund which is administered by Suffolk Coast & Heaths Area of Outstanding Natural Beauty (AONB) and the Leiston and Sizewell Community Fund which is administered by EDF. 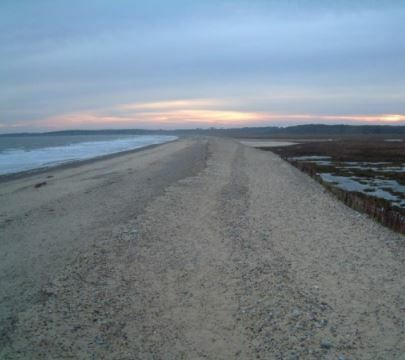 Both have been designed to benefit the communities closest to the onshore infrastructure of the project in Suffolk. The £50,000 Galloper Community Fund was established in 2018. Applications to the fund are administered on behalf of the Galloper project by the Essex Community Foundation (ECF). 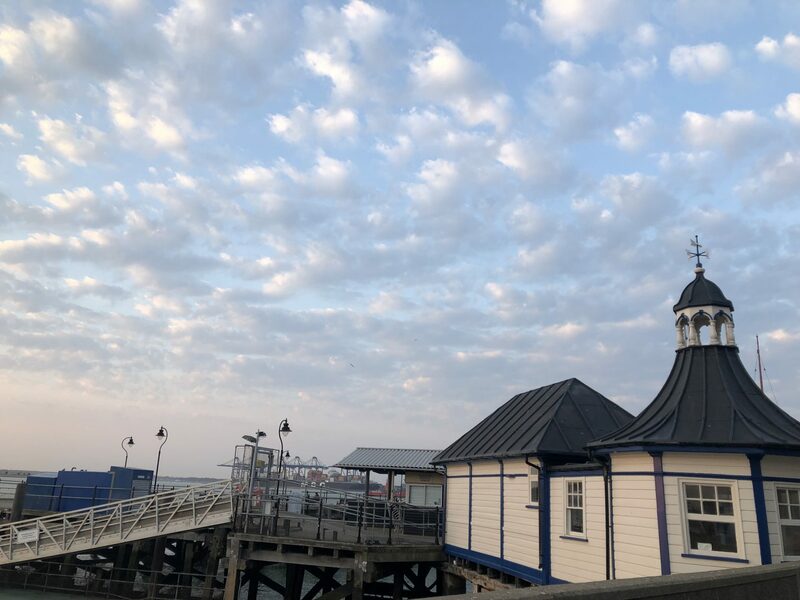 Each year, from 2018 until 2022, £10,000 will be awarded to support charitable, educational and environmental activities in the Harwich area. 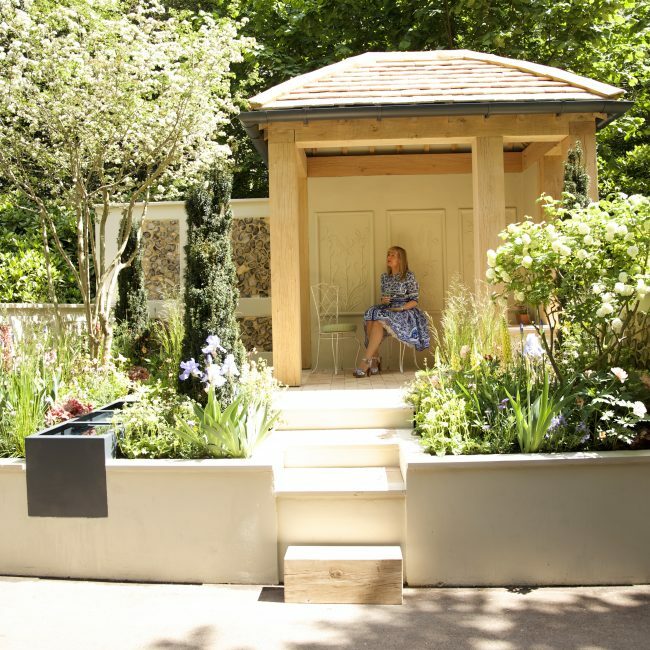 Applications are now open for the 2019/20 grants with the deadline 30 April 2019. For more information about the fund or to apply for a grant, visit the ECF website or call the grants team on 01245 356018. 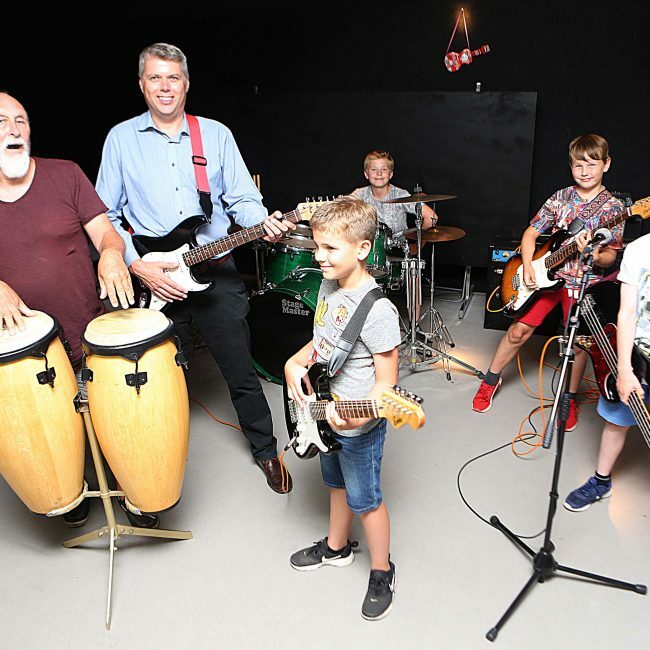 We are Music, runs the rock school in Harwich providing lessons and band experience to young musicians. The funds will help them keep student fees down. The fund award will help CARA provide specialist one-to-one support for young people who have been victims of sexual violence or child sexual abuse, enabling them to work through their trauma and move forward with their lives. 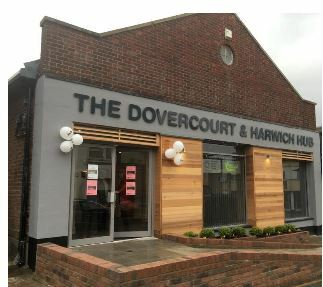 Young people who formerly had to travel to Colchester or Clacton to access the services can now be supported in Harwich. 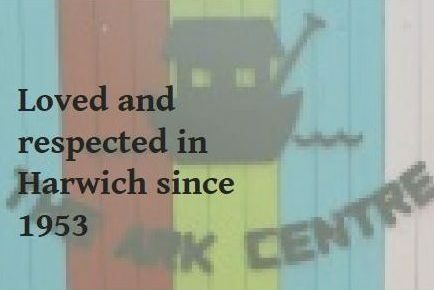 The grant will help The Ark to continue their family and children support projects, counselling service and support for children with additional needs in their pre-school nursery. This grant will help TCVS to employ a part-time coordinator to launch a new health and well-being centre in Harwich. In 2018 Tendring CVS was awarded funds to recruit a part time co-ordinator of the Dovercourt and Harwich Hub, health and wellbeing centre. 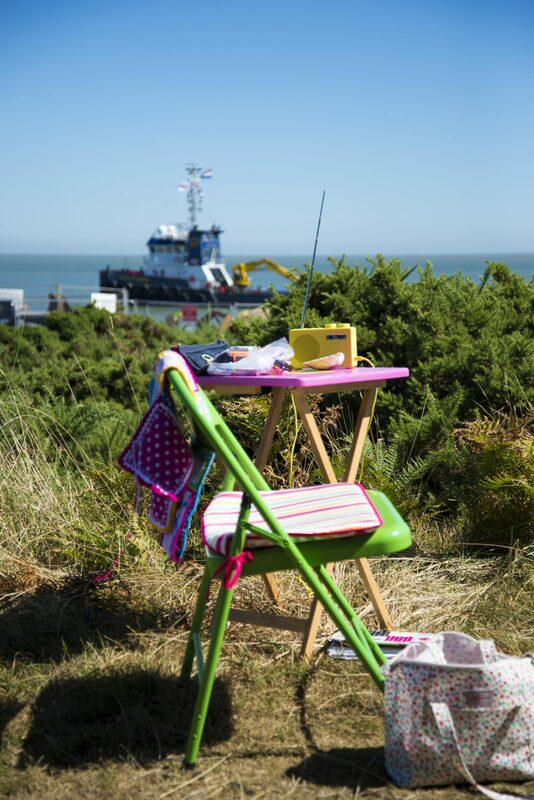 The Galloper Wind Farm Fund (GWFF) aims to contribute to the appearance, setting, conservation, amenity, accessibility and enjoyment of the Suffolk Coast & Heaths AONB and the area defined as within a 5 kilometre radius of Sizewell (the location of the Galloper substation). A total of £187,000 will be available over 17 years. Started in 2016, it will be paid at £11,000 per annum to Suffolk County Council. Grants of up to 100% can be awarded towards project costs. 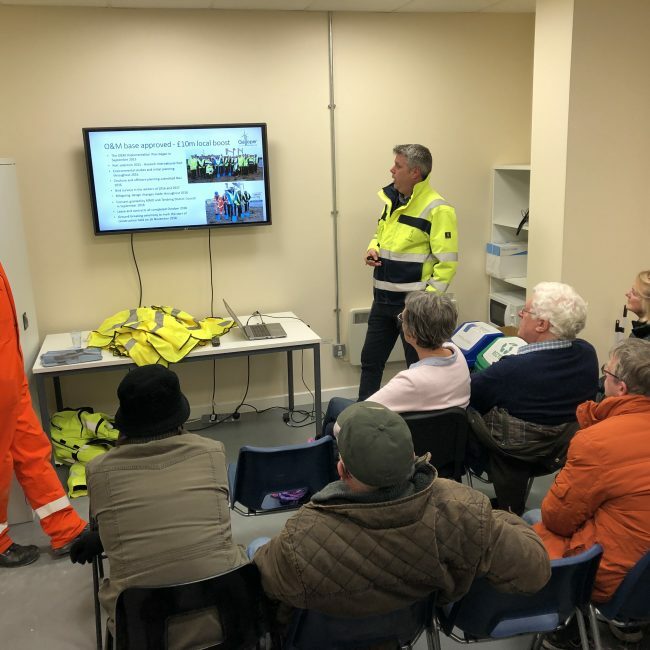 A panel including representatives from Galloper Wind Farm Ltd, Suffolk County Council, Suffolk Coastal District Council and Leiston Town Council will meet once a year to assess projects and award grants. 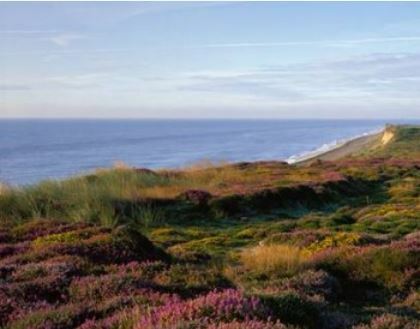 For more information and advice about the GWFF, please email Suffolk Coast & Heaths AONB; telephone 01394 445225 or visit the Galloper Wind Farm Fund page where you can find out more about the criteria and guidance, and download the application form. Applications for 2019/20 are now being assessed – there will be approx. 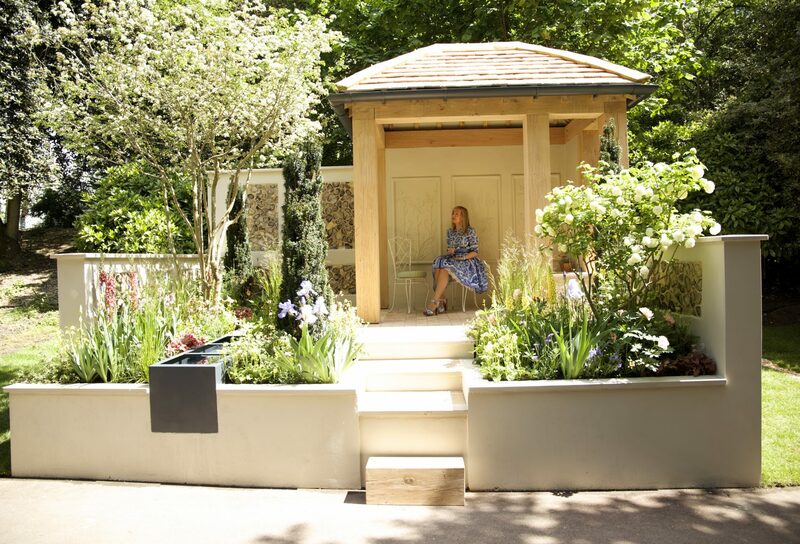 £15,000 to award. Erected fencing and gates to protect the new, freely accessible community orchard and sports facilities, keeping the sports area dog free. Workshops with children and teachers from Cold Fair Green and Leiston Primary Schools to explore archaeology through printmaking. An initiative bringing families together to access and understand the area’s wildlife and reflect on the landscape’s value in their lives. 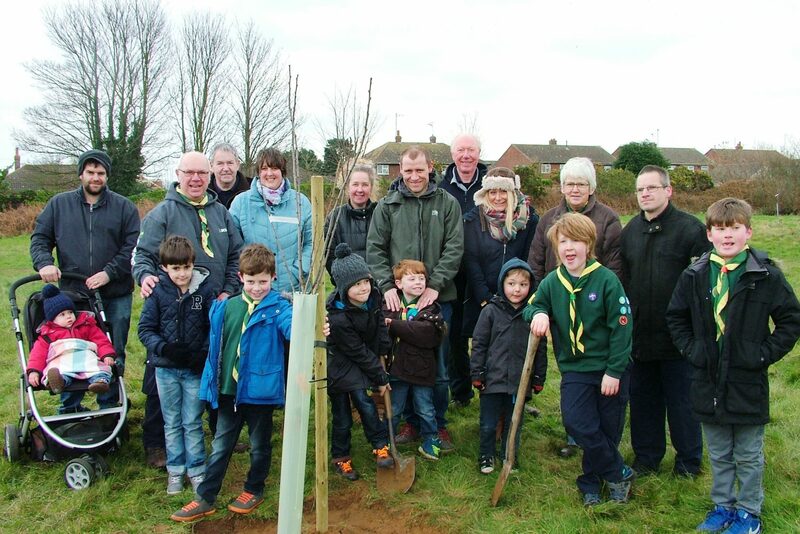 To build and develop a sensory garden for young people with special educational needs who come to Leiston Abbey. 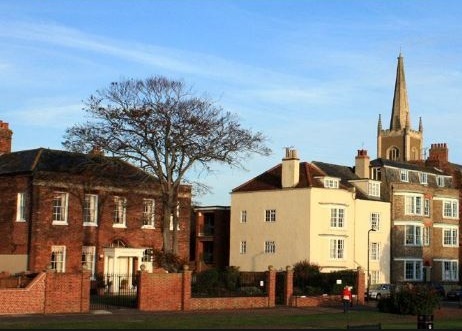 Funding for a number of story boards as part of the Heritage Walk in historic Thorpeness. 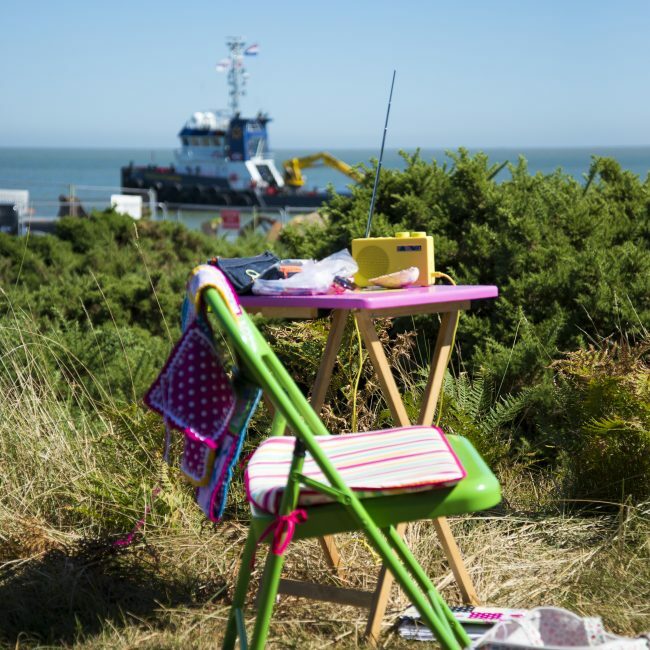 This fund is worth £87,500 over seven years and will be made available for community projects located in a 10km radius of Sizewell. Applications are welcome throughout the year and forms are available by email from EDF Energy or via this link. 1st Leiston Guides Upgrade to the heating units within the Leiston Guide hut. 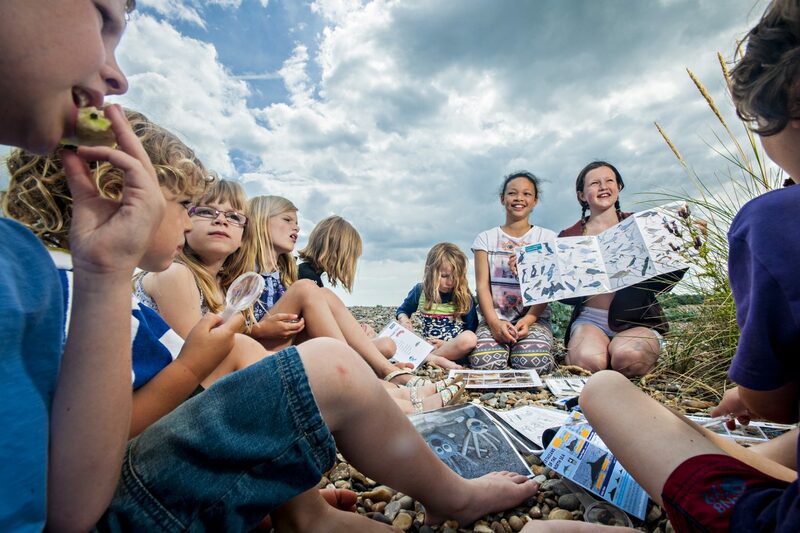 Aldeburgh Museum Funding provided towards the major museum regeneration project. 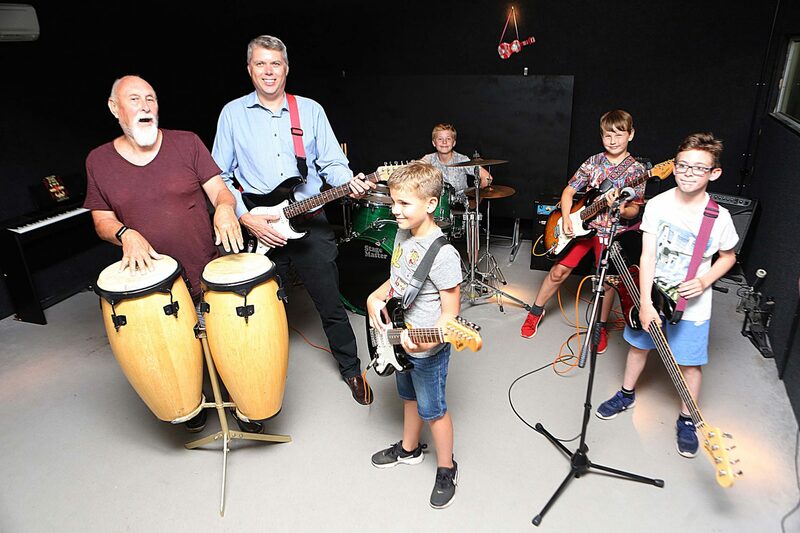 Saxmundham Music Festival Fees to pay for music and tuition related to the free annual music event. Aldeburgh Parish Church Parochial Council Resurfacing of the Aldeburgh Parish Church car park. We take pride in our work and sharing our skills and experiences with the next generation of renewables experts. 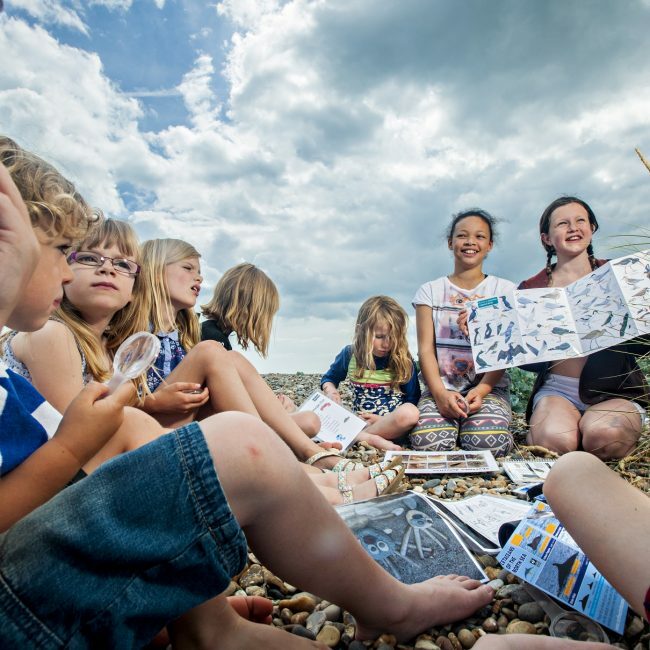 We work closely with local authorities, not for profit organisations, education and industry groups to deliver a tailored programme of education and skills activity along the East coast. Here’s a snap shot of some of what we’ve delivered. 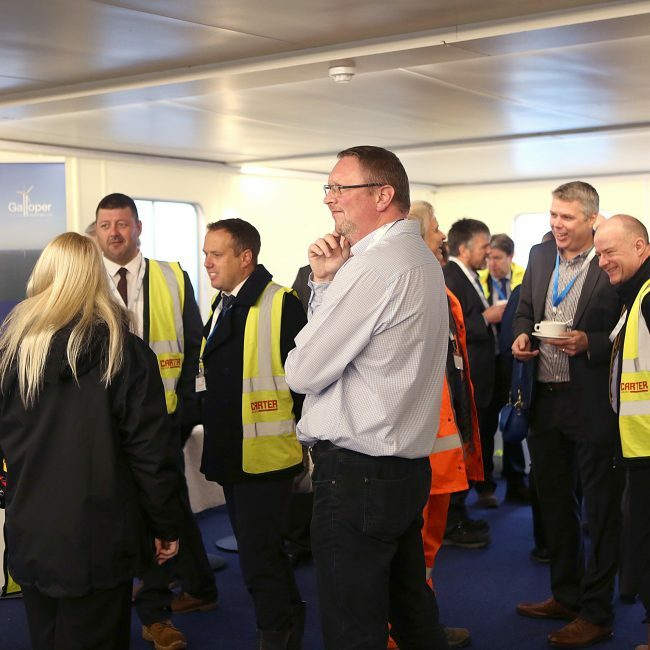 Galloper’s O&M facility is based in Harwich and the organisation is keen to build relationships with local schools to further the awareness of offshore wind, the Galloper Wind Farm and careers in the offshore sector. One initiative has been to reach out to local secondary schools and offer students the chance to shadow our teams, depending on their interest. 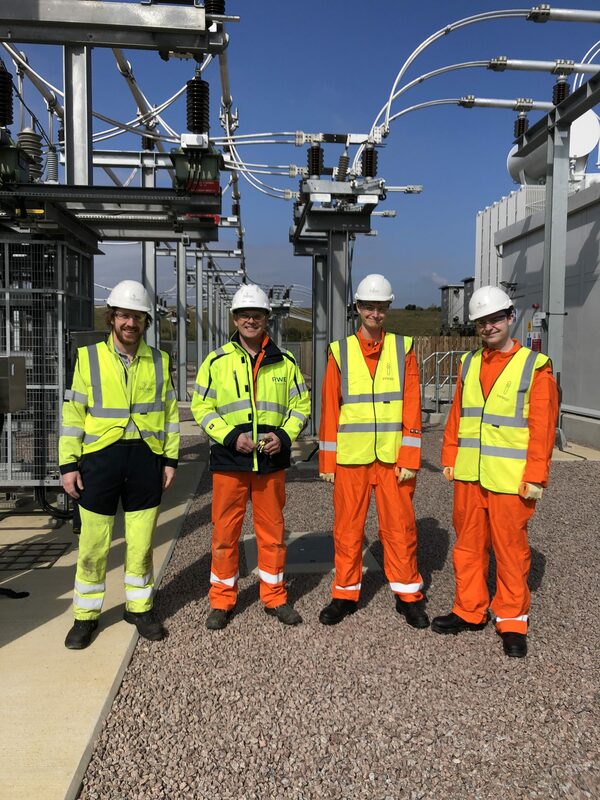 The first of these took place in March 2019, when two students from Tendring Technology College experienced a day at Galloper shadowing two engineering team members – Jack Blades, Asset Integrity Electrical Engineer and Simon Slingsby, Onshore Substation Site Manager – at both the Harwich base and the onshore substation at Leiston. Both students, Benjamin Moore and Connor Hayes, are studying maths, chemistry and physics and interested in a role within engineering. 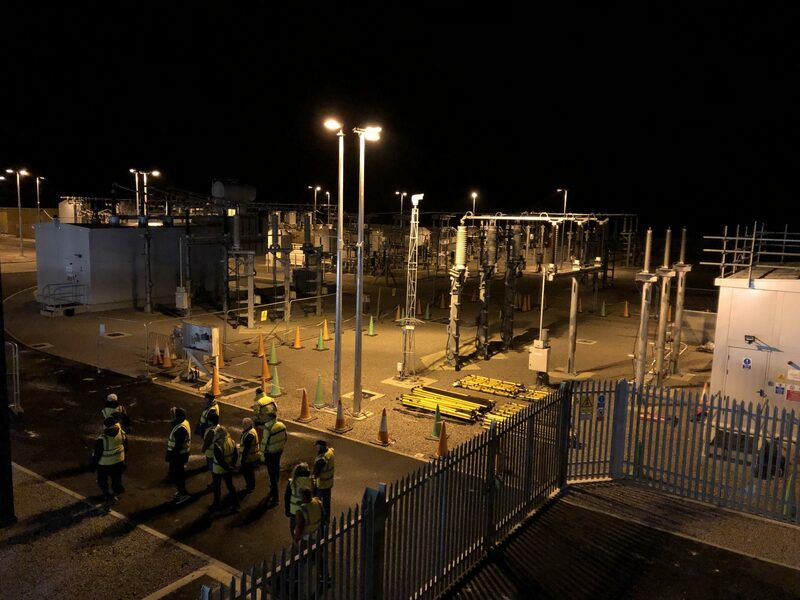 They were thrilled for the experience of seeing the base and how the substation works. This is an ongoing initiative with further visits to come. 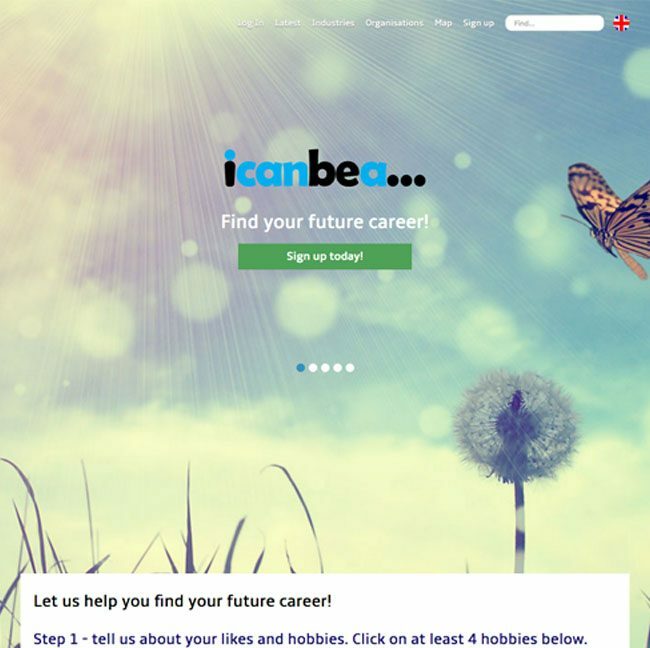 icanbea is an online platform that showcases career opportunities directly to young people in Suffolk, Norfolk and beyond and is a key contributor to the New Anglia Youth Pledge – a commitment that young people have access to the support they need to enter or re-enter education, training and employment. The Galloper project is just one of many organisations that feature on the website, which was launched in 2016. 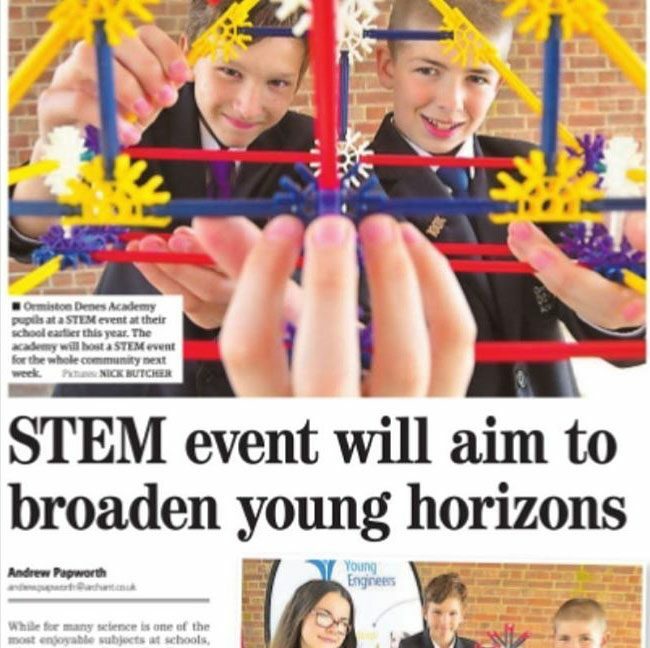 Galloper is delighted to have participated in two STEM events at Ormiston Denes Academy in Lowestoft. The STEM events primarily focus on increasing pupils knowledge about Science, Technology, Engineering and Maths (STEM) subjects and careers. 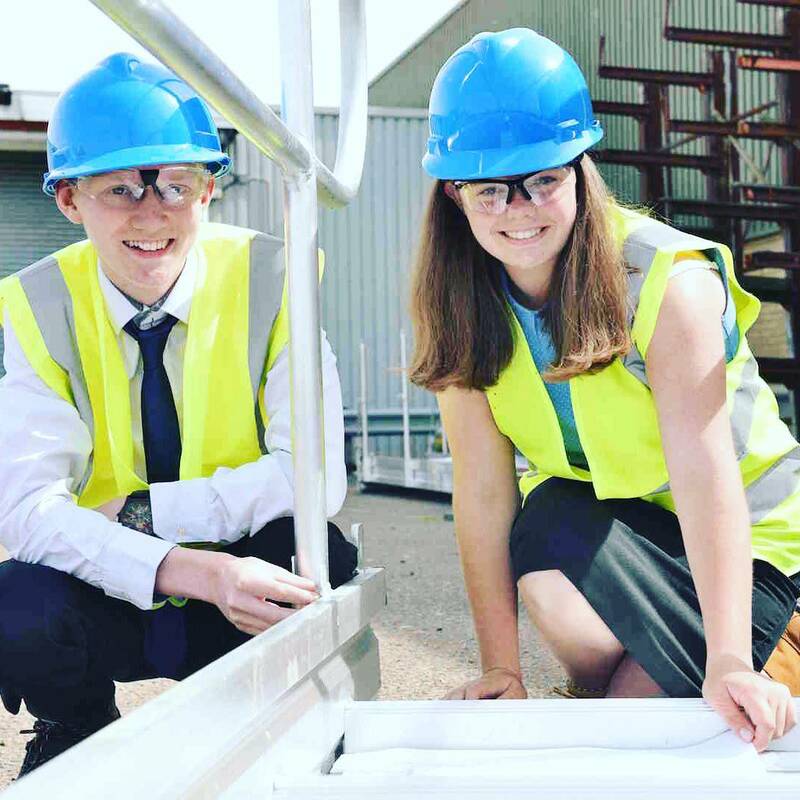 In the summer of 2016 the Galloper Wind Farm construction team in Lowestoft were joined by two new team members with a passion for science and technology, as part of the inaugural launch of the East Coast Energy Internship scheme. 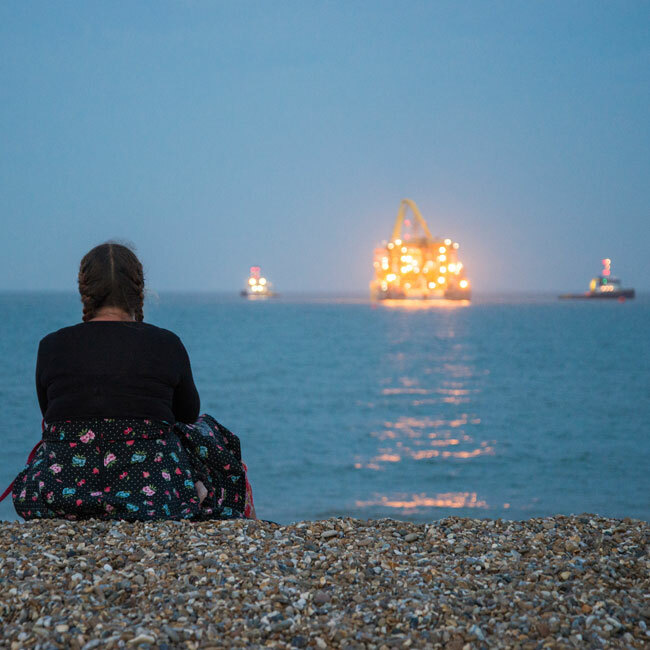 Felicity Levett (then 19) and Joel Pointon (then 17) were both students from Lowestoft Sixth Form College, and worked at the Galloper Offshore Construction Coordination Base in Lowestoft for a four-week period over the summer. They completed research and design projects related to the construction of the wind farm. 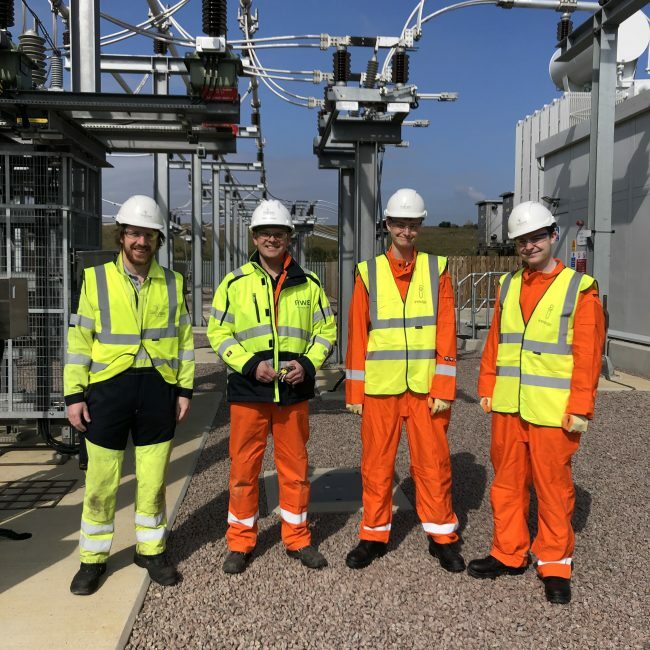 In 2016 the East Coast Energy Internship was launched by The Royal Academy of Engineering, The Ogden Trust and Suffolk County Council in association with Waveney District Council. 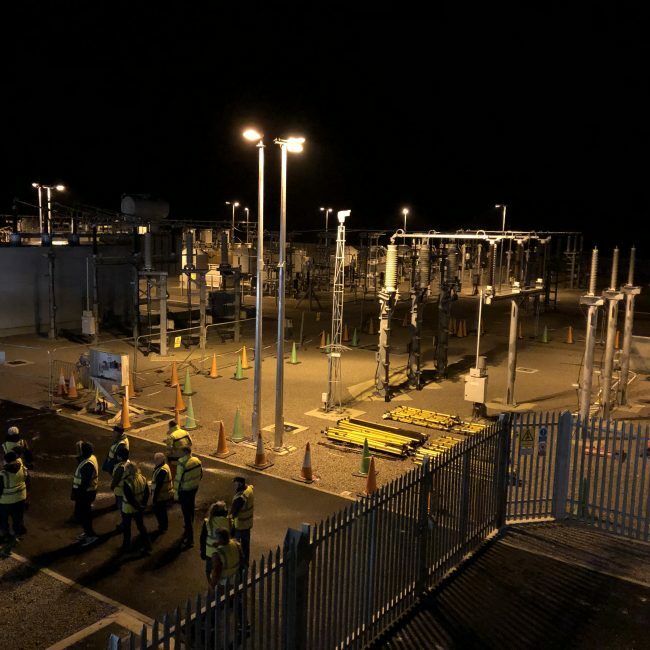 It is part of a wider scheme called The Lowestoft Engineering Project, which provides STEM (Science, Technology, Engineering and Maths) opportunities to pupils at 12 primary schools, four high-schools and two colleges in the town. Plugging the gap between work experience and apprenticeships, the internship scheme is fully funded by the Ogden Trust and provides the students with a real and meaningful placement that utilises and enhances their STEM skills in a business environment. At the time of the schemes launch and Joel and Felicity’s placements Peter Aldous, MP for Waveney, said “This is a great opportunity for Felicity and Joel to get a true understanding of the sector and to make their mark on this vitally important project that will contribute to a secure supply of low carbon energy. 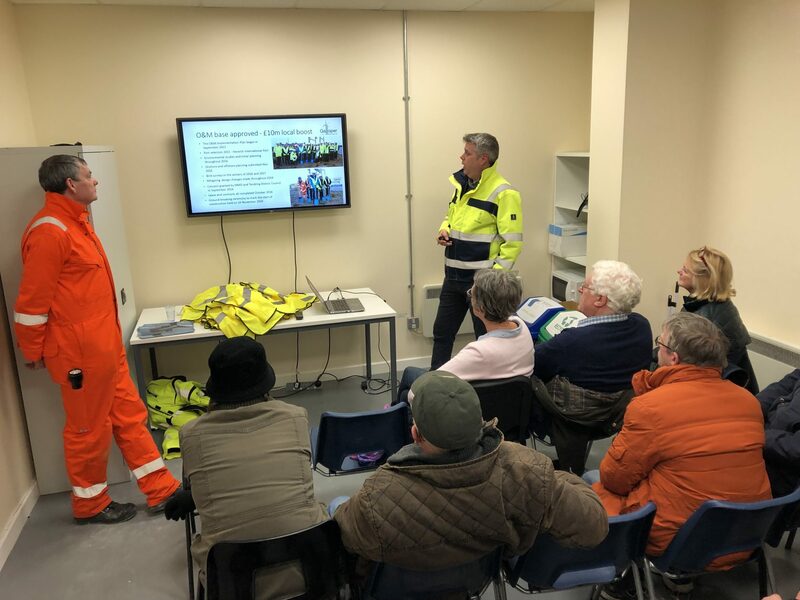 Toby Edmonds, Galloper Wind Farm Project Director said: “Joel and Felicity were part of a group of five students from Lowestoft Sixth Form College, who piloted the programme in 2016. The internships were hosted by Galloper Wind Farm and James Fisher and Sons, as well as other key players from the energy sector. This is a fantastic initiative, creating the potential for local young people to gain valuable work experience from across the industry, in this area. Communities are integral to everything we do. From the pre-construction consultation to involvement as the project took shape and now planned open days and visits during operations. 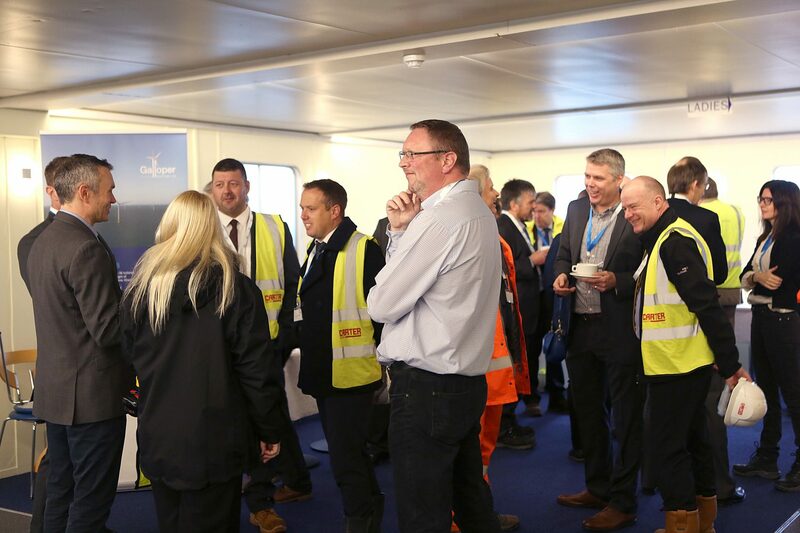 As construction progressed we hosted a number of consultation and community events about Galloper Offshore Wind Farm and we intend to continue to participate in and run local events now we are operational.